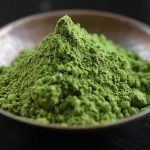 Kratom Freak was started in Portland Oregon in hopes to expand research and awareness of the positive effects it has for those who use it. 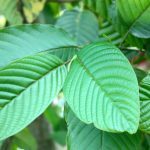 In a world where the FDA is out to spread lies and fear about Kratom it is now even more important that we bring the truth about this amazing herb to the public. Many people rely on Kratom as a safe means of managing their health symptoms and increasing their quality of life, including us. As your trusted source for accurate up to date information and news on Kratom we vow to stand by the following code of conduct. We hope that at Kratom Freak you will find information that will lead you to a better quality of life. We are very passionate about what we do and we live to serve the public, especially those who suffer from illnesses that can be treated with Kratom. We promise to keep on fighting the good fight.